Well it is finally the season to get out your sandals and get your feet exposed to the outdoor elements. 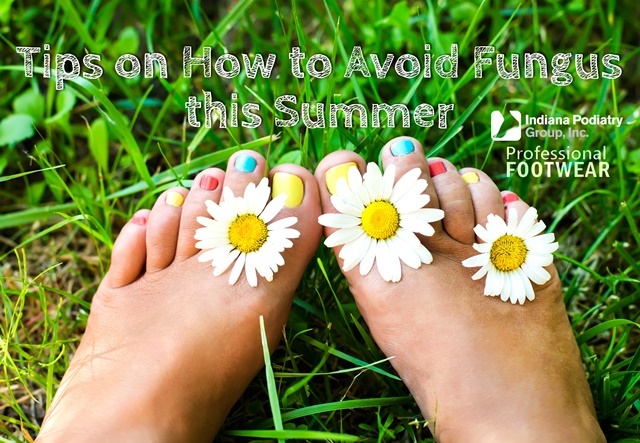 It is a fun time of the year but don't forget to take care of your feet. This is the season when I begin to see a lot more athlete's feet and nail fungus. Due to the amount of barefoot walking and sweaty feet people tend to develop redness and itchiness to their feet due to fungus. Make sure to keep your feet dry and spray your feet and shoes with antifungal spray daily to prevent athlete's foot. If this does not help please make an appointment with your nearest IPG podiatrist. Have a fun and safe summer.